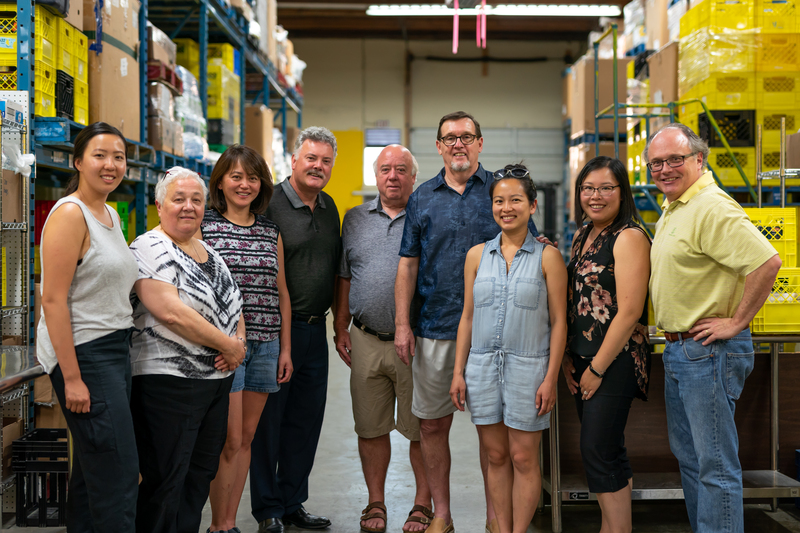 Our 2018 Annual General Meeting was held on Wednesday, June 20th 2018 at our main site located at #100-5800 Cedarbridge way. Our Auditor from Reid Hurst Nagy presented the audited financial statements and it was reassuring to know that we had a healthy financial year in 2017. Hajira Hussain presented the AnnualActivityReport2017 and highlighted our achievements over the past 12 months. We are looking forward to another successful year for the Richmond Food Bank Society. Hajira is the Richmond Food Bank's Executive Director.